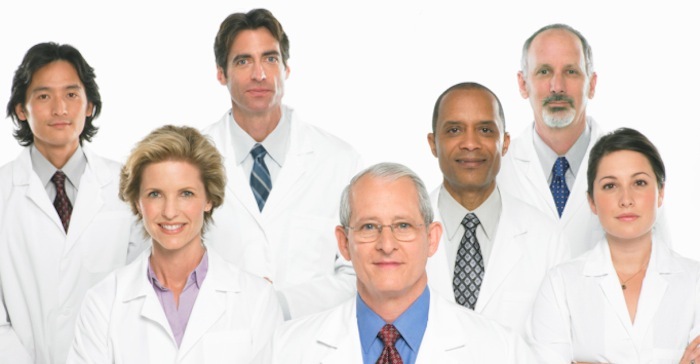 Most large health insurance plans such as UnitedHealthcare do not cover LASIK surgery. UnitedHealthcare offers HealthAllies its discount program. LASIK is considered an elective procedure and health insurance coverage of LASIK varies depending on whether dedicated monthly premium dollars go to cover the LASIK eye procedure. Today, typically the only organizations with medical insurance plans that cover LASIK eye surgery are specialty unions that self insure and dedicate monthly premium dollars to the insurance fund. However, due to LASIK being the most popular elective surgery most plans like UnitedHealthcare offer a value added LASIK program known as HealthAllies. At QualSight, we give the best priced non-covered insurance LASIK surgery prices with our doctors. 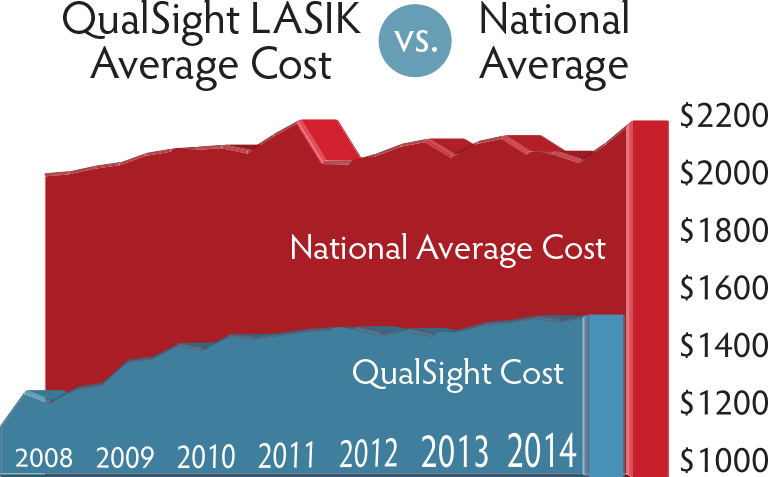 Our members and customers save significant money compared to the overall national average LASIK eye surgery cost. Our dedicated Care Managers will explain the procedure types and costs so you can understand the differences in LASIK eye surgery procedures. If you have a Flexible Spending Account, insurance plans can work with FSA & LASIK programs and you may set aside money for LASIK through most insurance companies including UnitedHealthcare. You may be able to afford the entire LASIK procedure using only your UnitedHealthcare Flex Spending Account. At QualSight, because our pricing is 40% to 50% below the national average price for Traditional LASIK, our pricing can be low enough to be covered entirely by an eligible pre-tax FSA spending account. Depending on your tax bracket, you may save up to 30% or more in taxes. Due to new federal regulations on healthcare, in 2015 the maximum you will be allowed to put in your flex spending account is $2550. Our Care Managers can find out the exact cost for a LASIK procedure before going in for our free exams. Remember that 20% to 30% of people who want LASIK cannot have it done due to issues. 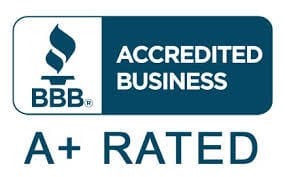 Before you set aside any FSA insurance money through UnitedHealthcare or other health inurance company for LASIK you should make sure that you are a potential LASIK candidate and contact. Please check with your UnitedHealthcare Plan Administrator but most plans offered do not have UnitedHealthcare LASIK coverage. Companies like QualSight work with most health plans and insurance companies to provide our customers with superior service while saving members money on the cost of non-covered LASIK eye surgery. Even though the initial out-of-pocket cost of LASIK is expensive, it is typically a one time fee and over time LASIK will save patients money. QualSight helps to reduce the Laser eye surgery cost for our customers by contracting directly with credentialed and qualified LASIK surgery doctors across the country to make up the nation's largest LASIK program. We provide you with caring, helpful, one-on-one service and make it easy to schedule a FREE LASIK exam. A Care Manager answers your questions and explains the entire laser vision correction process. Your Care Manager gives you the exact out-of-pocket LASIK eye surgery cost before your free exam and we will send you a written confirmation of the appointment details including. Our best non-covered LASIK eye surgery insurance plan pricing does not increase based on your prescription or astigmatism.